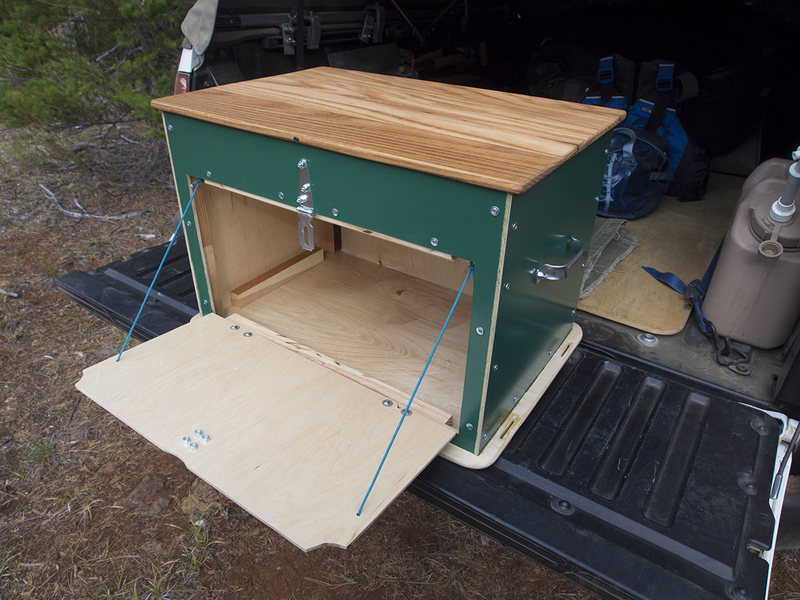 I delivered a new custom Base Camp Box this week. It will be on a sailing boat on the ocean for the next 4 months. The client wanted an empty vessel, and I added some twists: such as an oak top that can be used as a cutting board if desired.